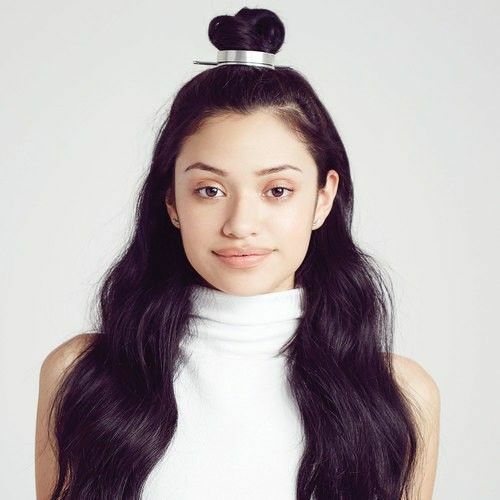 Throwing our hair into a messy topknot is something we all do at least once a day. It's an easy way to keep hair out of our faces to do our makeup in the morning, beat the heat while working up a sweat at the gym, or disguise third-day hair. Either way, we can all agree that a topknot is a go-to style for practically anyone with hair long enough to throw up into the casual style. And thanks to hairstylist Jen Atkin's latest collab with Chloe + Isabel, we can now refine the undone style with a chic bun cuff. 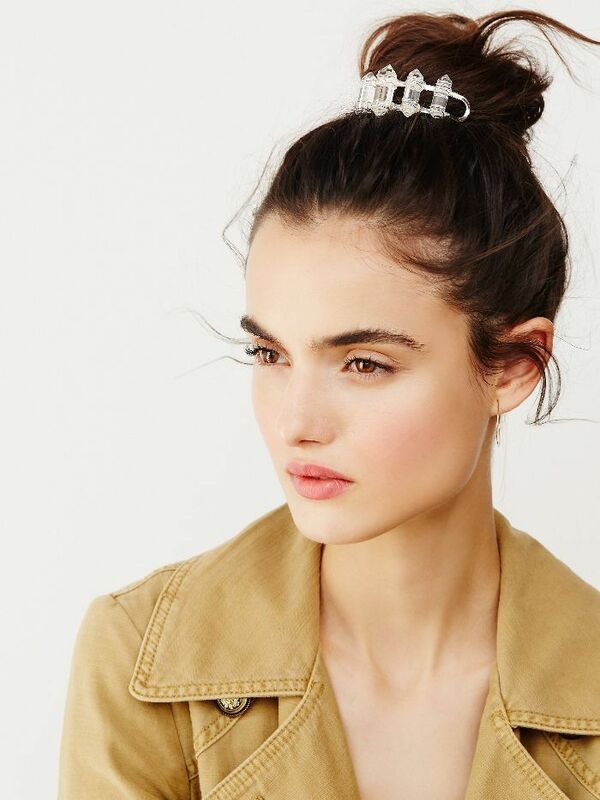 The hair accessory is a foolproof trick to elevate cool-girl hair in seconds, and other brands are also on board with the trend as well. Whether you're a minimalist or love to go all-out with your hairstyle, there's a bun cuff out there with your name on it. Keep scrolling to shop out some of our favorite bun cuff styles. This feminine style features adorable crystals for the perfect amount of sparkle. Dress up any look with an embellished Art Deco–inspired cuff that's sure to make a statement. From your wrist to your hair, this versatile cuff comes in six metal shades to fit any style. This petite floral cuff just replaced the flower crown. Are you liking this trend as much as we are? Tell us in the comments!